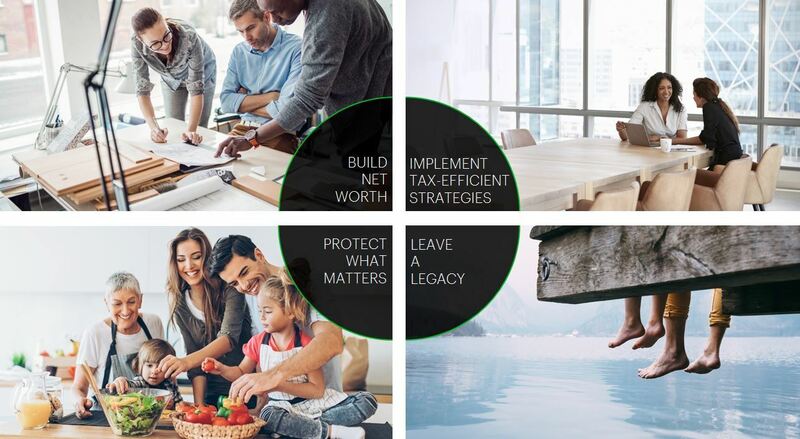 At the MacLean Wealth Advisory Group we offer tailored investment advice and full-service wealth management designed to help simplify and enhance your life. We deliver solutions with global scope and insightful expertise, through a deep personal relationship that enables us to truly understand your needs. Our long-term commitment means that our wealth services can grow and adapt with you, your family and your business, as you move through the many distinct phases of your life. 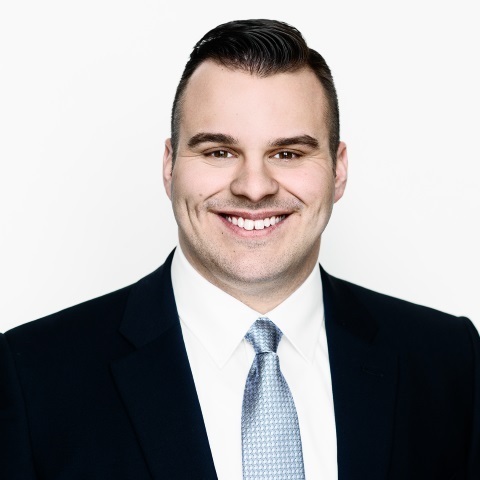 MacLean Wealth Advisory Group is a part of TD Wealth Private Investment Advice, a division of TD Waterhouse Canada Inc. which is a subsidiary of The Toronto-Dominion Bank.